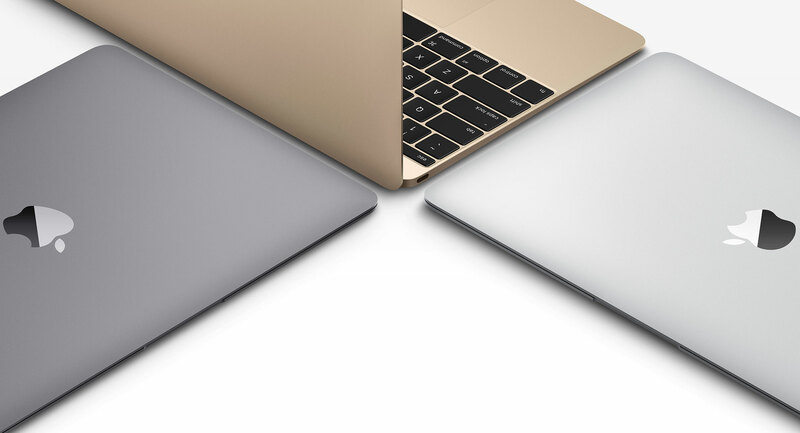 For starters, we offer it in 4 gorgeous colours — Silver, Gold,Space Gray, and Rose Gold. Owners of the ultralight, ultrathin,Apple MacBook can now have a Bluetooth wireless keyboard that matches its look and colour, and feels great to type on. — Mac, iPad, iPhone, Windows, or Android.